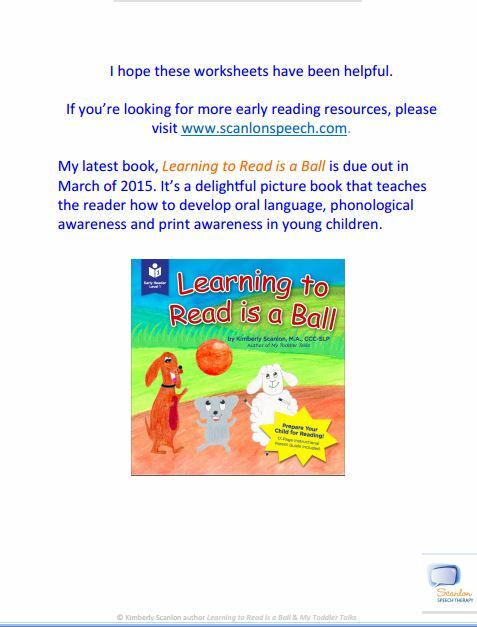 How to get my infant to talk: Tip #6! 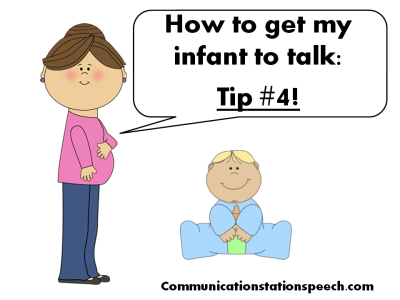 How to get my infant to talk: Tip #5! How to get my infant to talk: Tip #4! How to get my infant to talk: Tip #3! Click on the picture above or here to read this blog post. How to get my infant to talk: Tip #2! How to get my infant to talk: Tip #1! 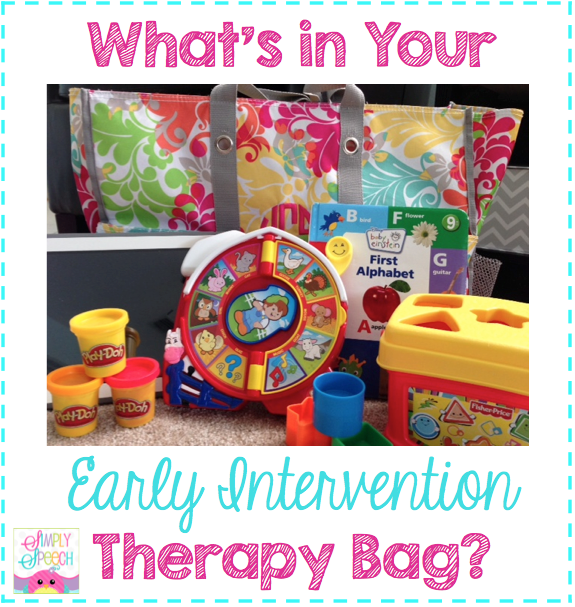 Linky: What’s in my EI bag?